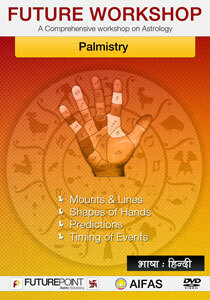 A Comprehensive Workshop on Palmistry by Future Point. Sri S.L. 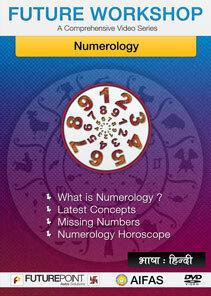 Sharma is an experienced and world famous palmist from Jodhpur. 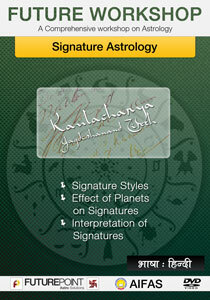 Apart from palmistry, he has knowledge about other astrological sciences as well. 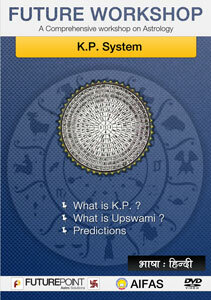 With over 30 years experience in the field of palmistry, he is one of the famous palmists of the country.